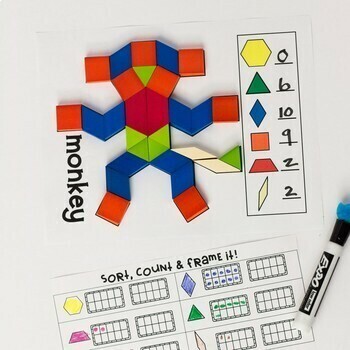 Hands-on math and literacy activities that can be used independently at any time during the day. Why is hands on learning important? "Kids learn through all their senses," says Ben Mardell, PhD, a researcher at Harvard University, "and they like to touch and manipulate things." But more than simply moving materials around, hands-on activities activate kids' brains. 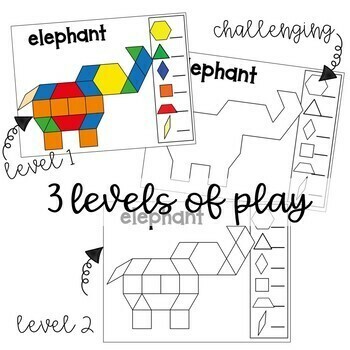 According to Cindy Middendorf, educational consultant and author of The Scholastic Differentiated Instruction Plan Book (Scholastic, 2009), between the ages of four and seven, the right side of the brain is developing and learning comes easily through visual and spatial activities. Anytime Tubs can be used anytime during the day. 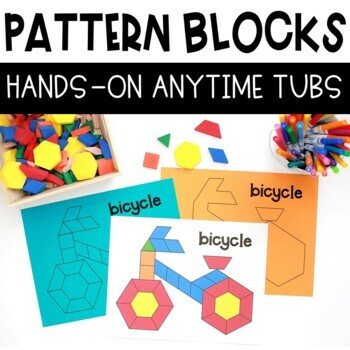 They can be used for Morning Work, Center Stations, or Fast Finishers. Differentiated so that students can use them to practice counting and one to one correspondence, addition with two addends, addition with three addends, subtraction. Optional exit tickets include skills such as tally marks, comparing numerals, recording equations, graphing. Optional writing templates are also included. 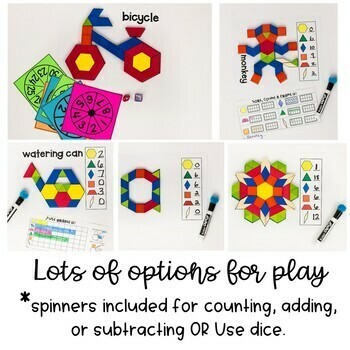 SO MANY CHOICES and open ended ways to use this resource. There are work mats included for all year long! 217 Work mats each mat is differentiated for 3 levels of play easy, medium, and challenging (see preview). So there are a total of 651 work mats. What work mats are included?